John Deak, an associate professor in the Department of History, has been awarded the 2018 Austrian State Prize in History for his book, Forging a Multinational State: State Making in Imperial Austria from the Enlightenment to the First World War. 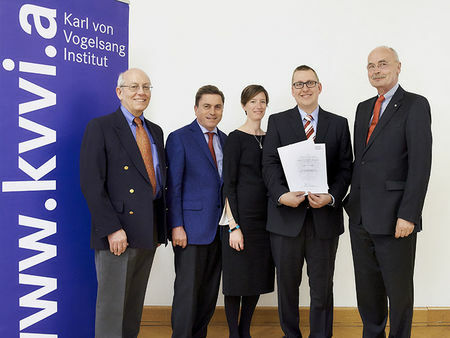 The Karl von Vogelsang State Prize, awarded by the federal minister for science and industry, recognizes outstanding achievements in the field of the history of social science. Deak accepted the prize in Vienna last month. Deak’s book builds on his research on bureaucracy and politics to offer a new history of the Habsburg Empire, which encompassed Austria, Hungary, and parts of what are now Romania, Italy, and Poland, among others, until its fall in 1918. Because histories of the empire were focused on the histories of specific countries, Deak said, they saw the Habsburg Empire as doomed to failure — because nations had to emerge from it. Deak will be at the Notre Dame Institute for Advanced Study this fall to work on his next book, which will examine how the state collapsed during World War I. One key factor, he said, was that Austria-Hungary, like many other European countries, enacted a state of exception clause, allowing constitutional rights and laws to be suspended so that the state could mobilize and prosecute a war. 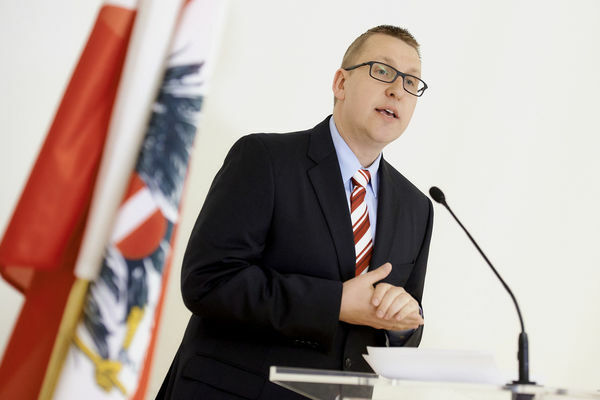 While Deak was originally drawn to this research because of his family history, the fate of the Habsburg Empire is particularly relevant in light of current debates about the European Union, he said. Originally published by Carrie Gates at al.nd.edu on June 12, 2018.